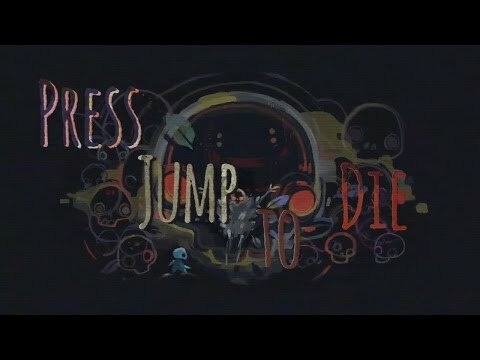 Buy Gonner and get the games download now! DAILY CHALLENGES! Only playable once a day. Levels are randomly generated but in this mode everybody plays the same world and use an identical loadout. Everything resets at midnight (Swedish time, UTC+1). Can you crush your leaderboard foes? PROCEDURALLY GENERATED! Every time you play the game the levels will be different and present unique challenges and opportunities. SECRETS! Secret areas exist in the world of GoNNER, and these areas will get you different items that you can then always use from the beginning of each run. We're not going to tell you how you get to these areas or what the criteria is for even finding them because secrets, duh. LEADERBOARDS! Kill creatures, get combos, score points, and brag to your friends how much better you are than them. MUSIC! It's really freaking good.